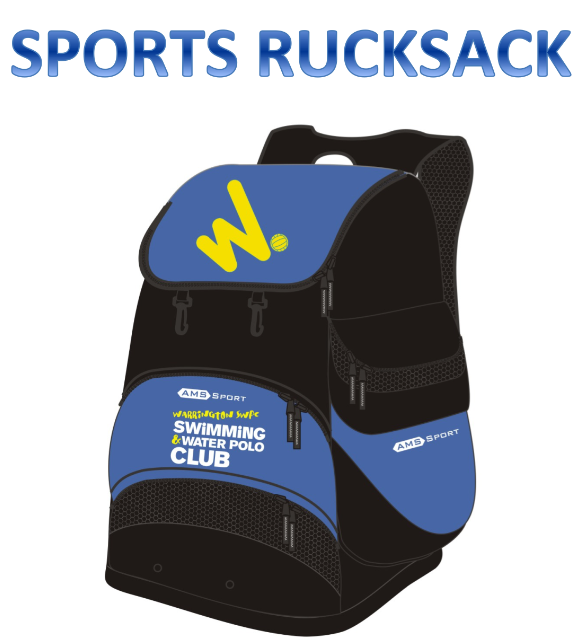 Warrington Swimming and Water Polo Club offer a range of club kit. 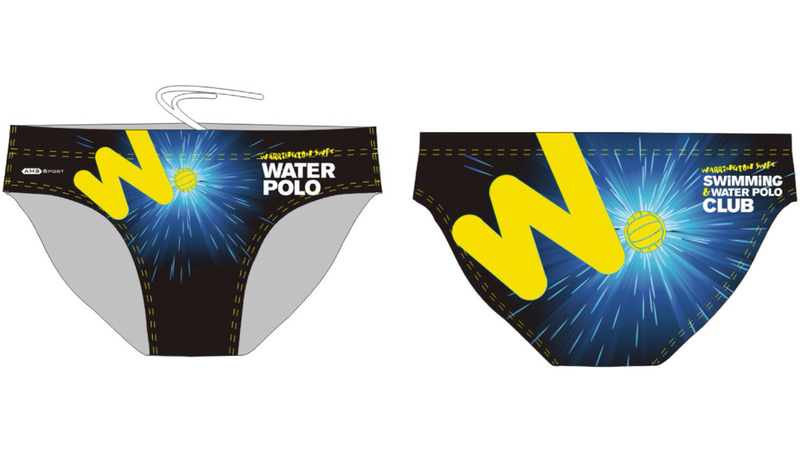 This includes activity specific equipment such as water polo or swimming costumes and also a range of pool side wear. Please click the link to the images to view the full range and prices on offer. We try to keep most items in stock but there may be some items that require manufacturing (usually around 4 weeks). Based on feedback we propose offering Onesies for sale @ £20. Please contact Christine if you wish to place an order. Chest inches" 26" 28" 30" 32" 34"
Thank you for submitting your club kit order. Christina will be in touch shortly. Please also find an order form here which you can download - This can be complete and emailed directly to Christina here.